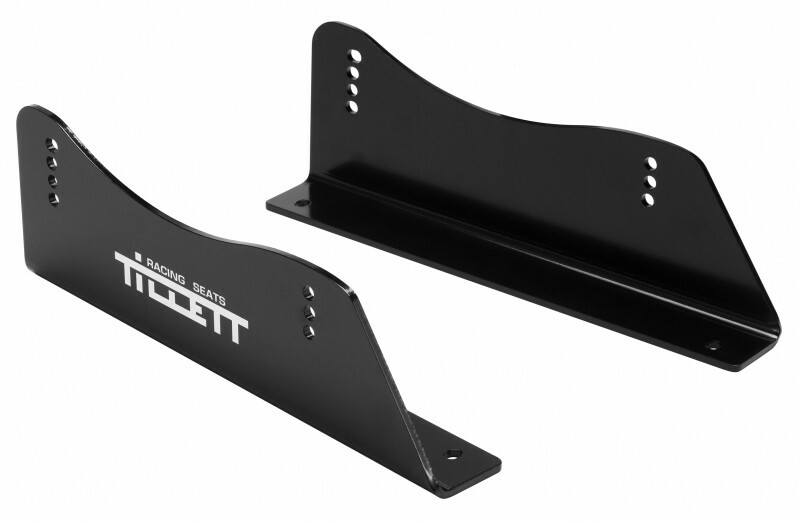 The TB3 side mounted brackets are a 30 mm taller version of the TB2 brackets. 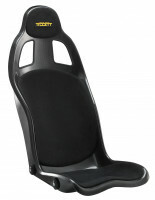 It is sometimes necessary to lift the seat in a road car since the B5 driving position is very low when compared to regular seats or other performance seats. 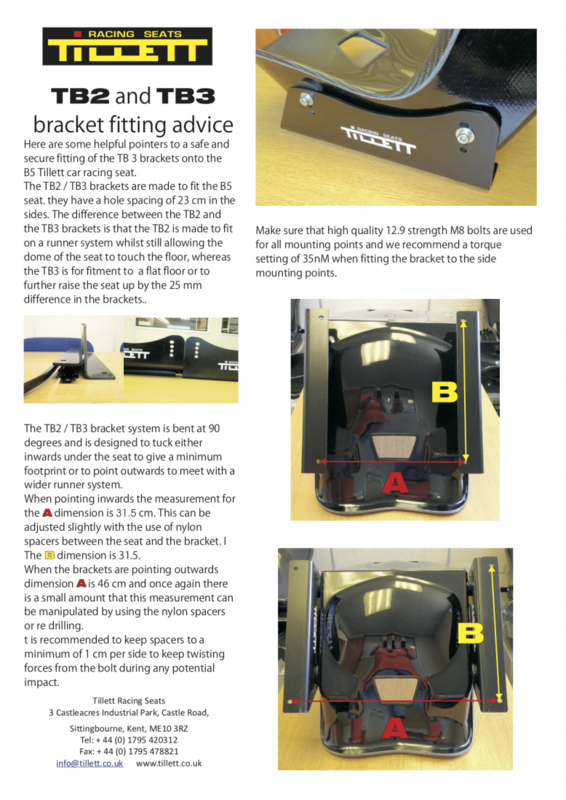 TB3 brackets are 90 degrees and therefore can point inwards or outwards. A common configuration is to use the TB3 brackets to hard mount the passenger seat and use the TB2 & TR1 combination to allow the driver seat to slider. The TR1 sliders can definitely be used with these TB3 brackets as well, though the seating won't be as maximally low as compared to the TB2 brackets. But due to how low a B5 seat is, some cars necessitate gaining height and using the TB3 & TR1 combination instead.